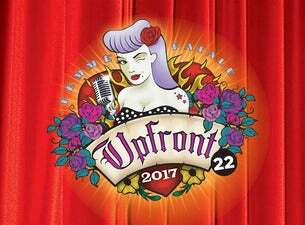 Comedy’s fiercest and funniest ladies join forces once again to deliver wit, charm, laughs and lip in classic Upfront style! This big, bold and brash comedy party sure knows how to bring it, shattering stereotypes with a load of laughs. These girls don’t take no lemons –they make lemonade. Who run the world? Girls.